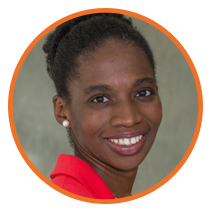 Christiana Awosan a licensed marriage/couple and family therapist and assistant professor at Seton Hall University centers her work in the integrity and privilege of training the next generations of mental health professionals, scholars and researchers to embrace relational mental health social justice values and practices. JOIN US ON FACEBOOK!Gather with us in the Facebook group for exlusive discussions on this and other topics of interest. Did you enjoy and learn from this interview? 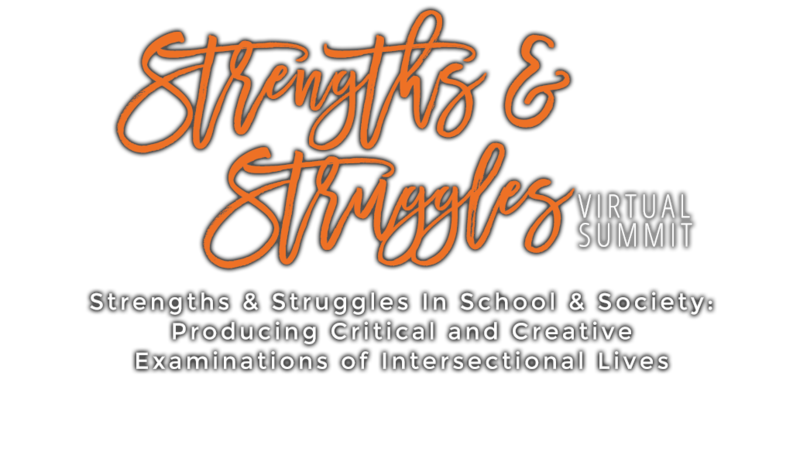 Please take a moment to share this summit with your fellow students, educators, friends and others who may be interested in these discussions about race, gender, equity, justice, and intersectionality. Just click the links below.